The adapters provide a transition from one method of sealing to another. 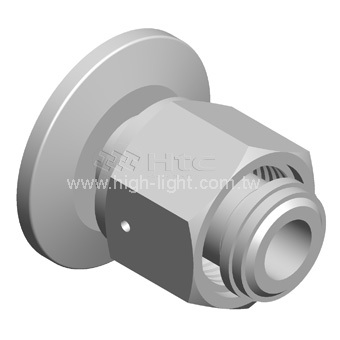 The feature of these adapters is that the geometries at each end of any component are different. 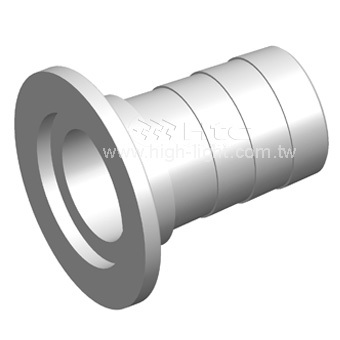 This is more than a change in size within a particular sealing method. 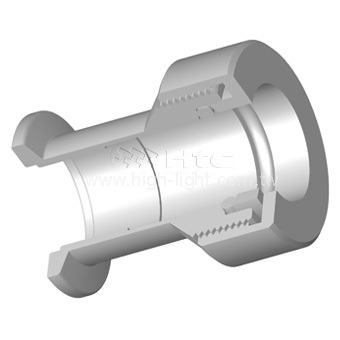 Htc‘s flange to fitting adapters allow the mating of a KF flange to a particular type of port or tubulation. 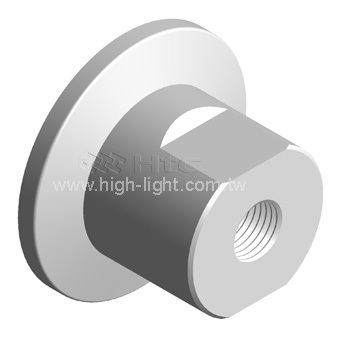 Please offer your drawings to ec@high-light.com.tw, our sales specialized services person will contact and quote for you. 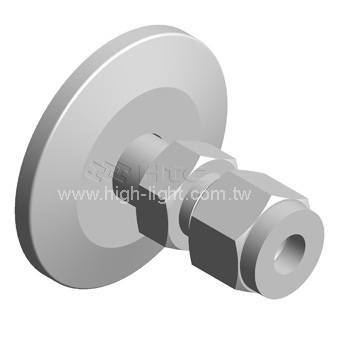 Htc vacuum adapters mate one type of flange system to another. 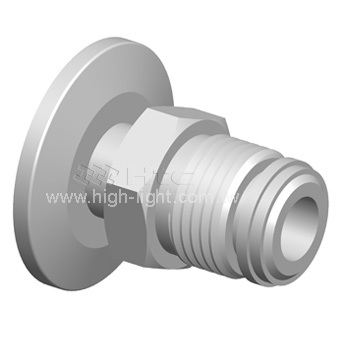 Adapters fittings are available for all major systems, such as ConFlat-compatible(CF), KF, ISO and ANSI. 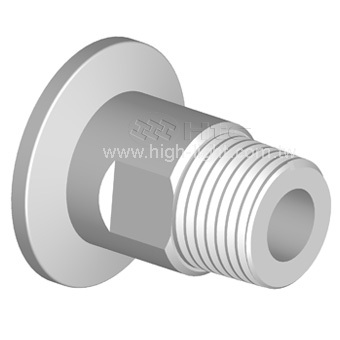 Unless stated otherwise, all adapters fittings are stainless steel. This catalog list only the most popular, but we can provide almost unlimited variations and modifications to suit individual requirements.